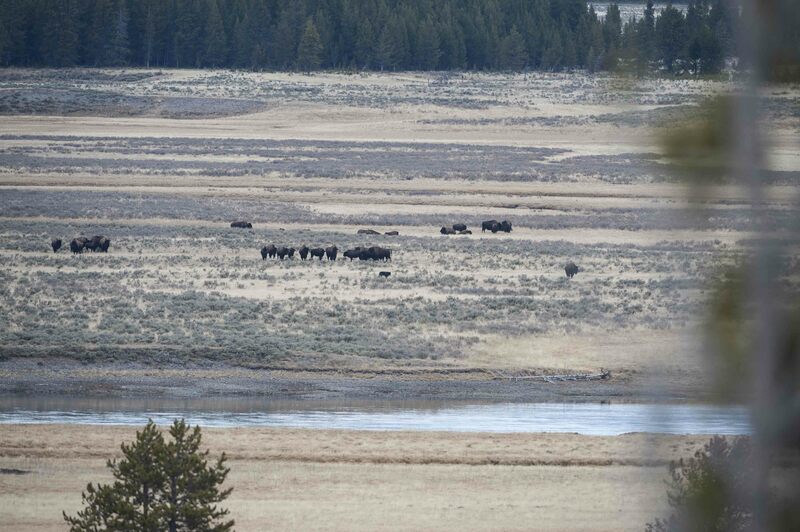 Sad news out of Yellowstone today. 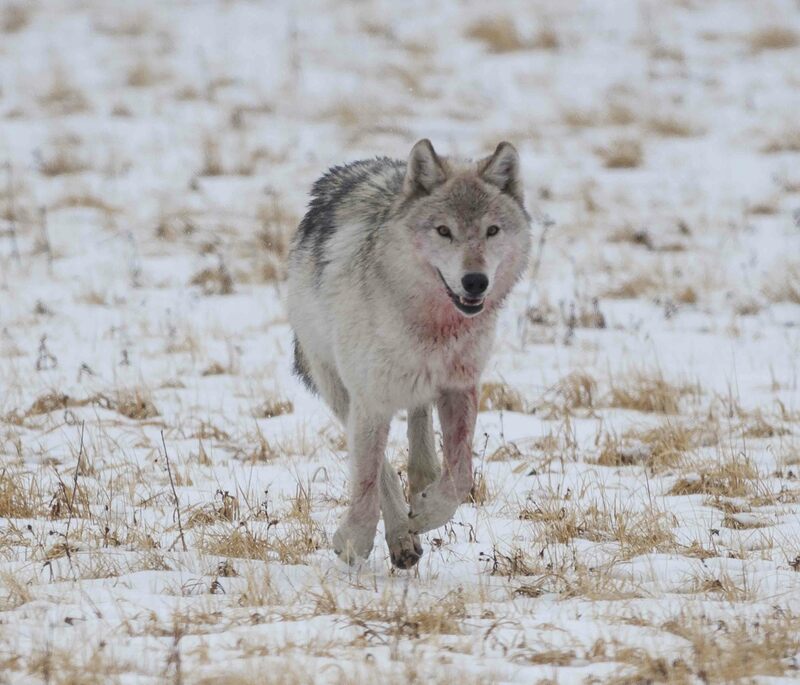 Wolf 926F, otherwise known as “Spitfire” of the Lamar valley pack, was shot outside the perimeter of the park. 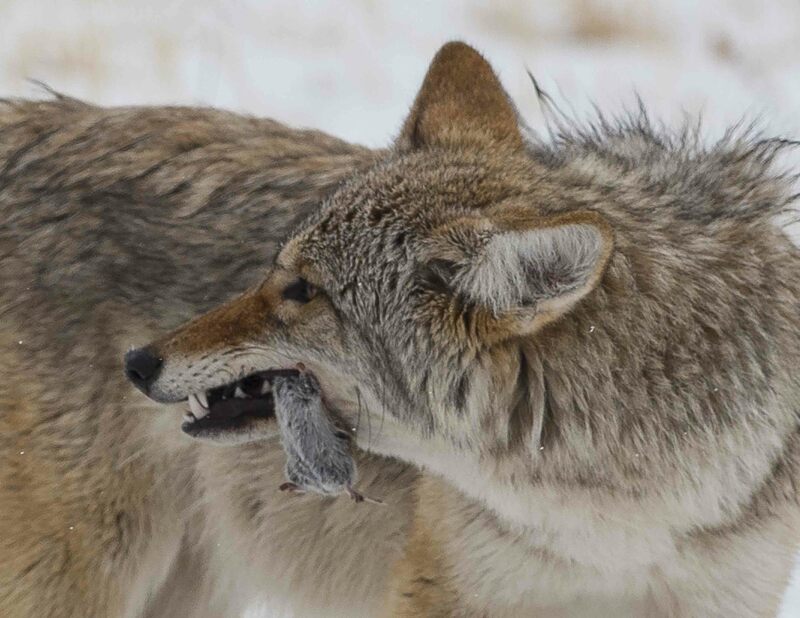 This incident recalls my encounter with a member of the pack during my last visit to Yellowstone a few years back. 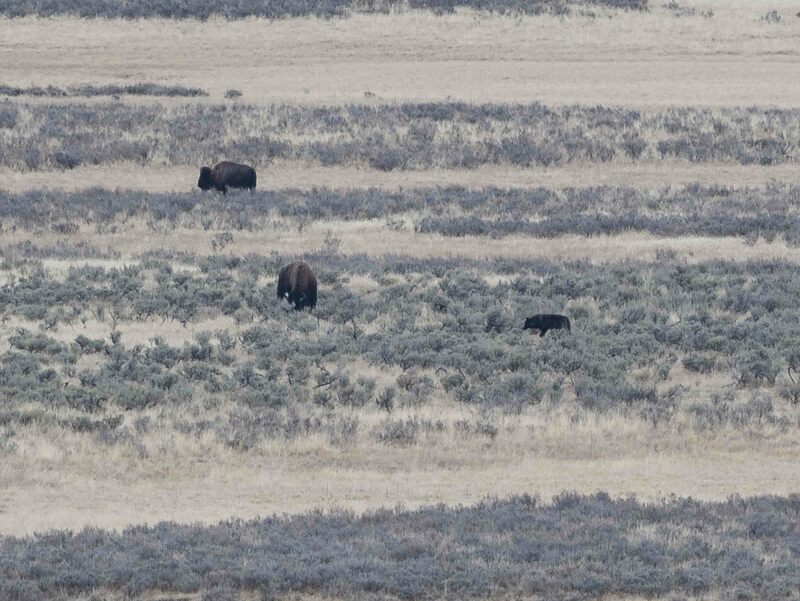 At extreme distance I spot a single black wolf harassing buffalo in the Lamar valley. I break out a telephoto lens to capture a closer shot of the encounter. OK, I’ve seen a Yellowstone wolf and this is probably as close as it gets. Or so I thought! 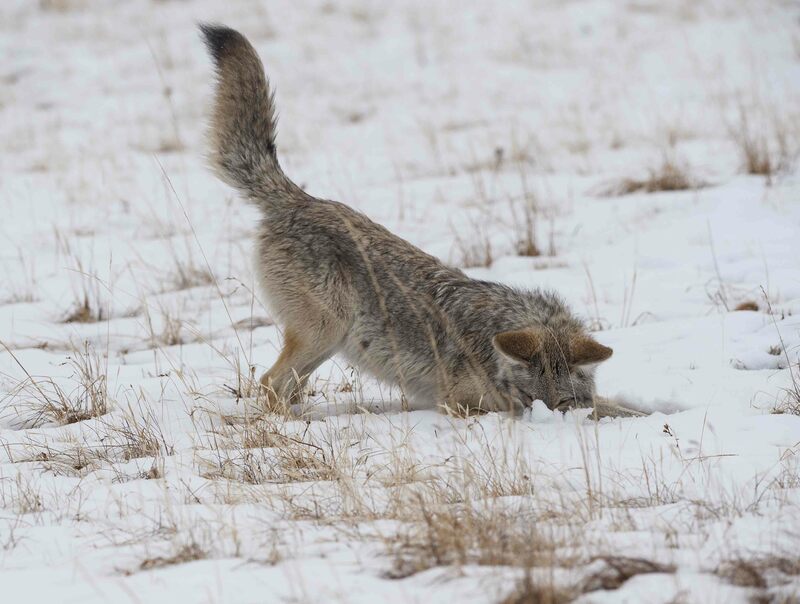 The next day I spot a cooperative coyote hunting voles under the snow in an open meadow of the Lamar valley. 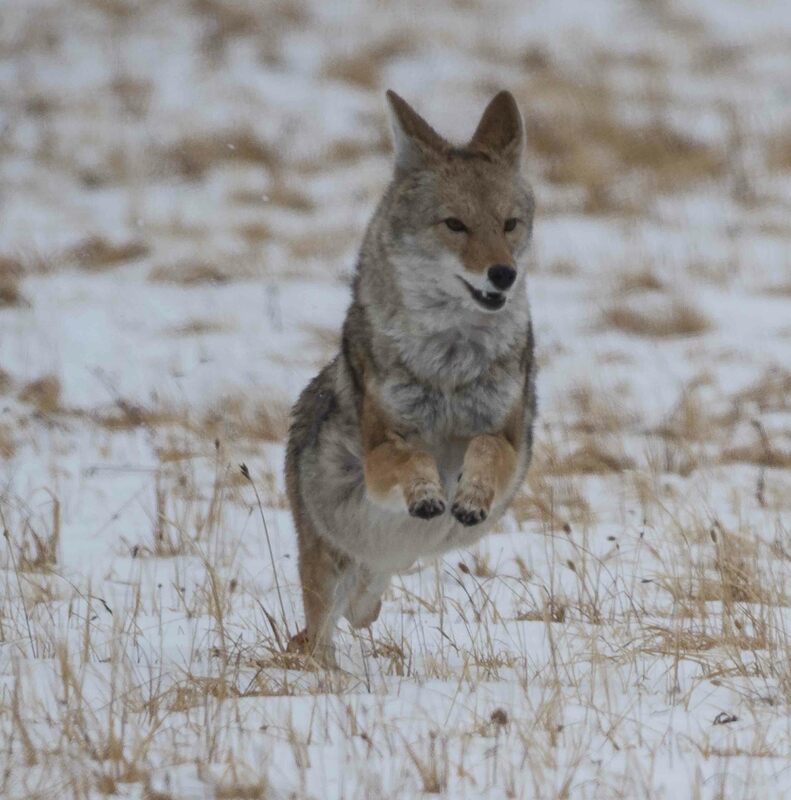 All of a sudden I spot another coyote running at full tilt toward me. I swing the camera around to catch the action. What’s all this about I muse as I excitedly click away. 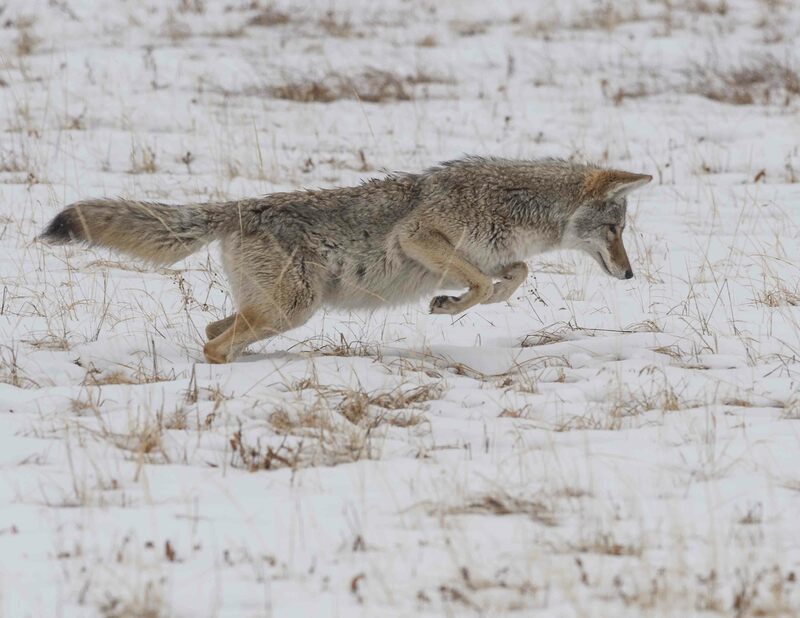 It’s rare for a wild animal to be running straight towards you and I was so concentrated on the coyote that it wasn’t until moments later that I realized what was causing all the fuss. 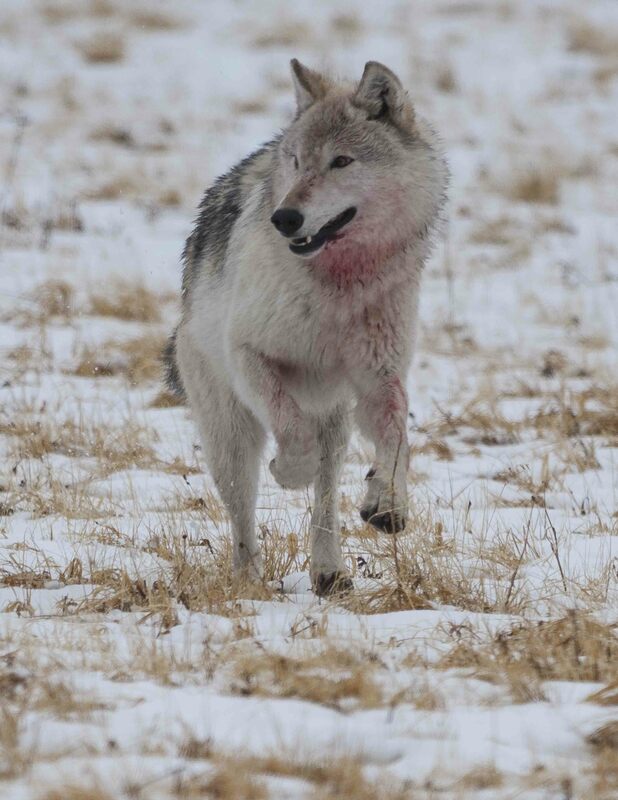 A wolf, fresh from a kill that the coyote had foolishly tried to dispute, was in full pursuit. Holy Cow!! Both animals are coming straight for me. 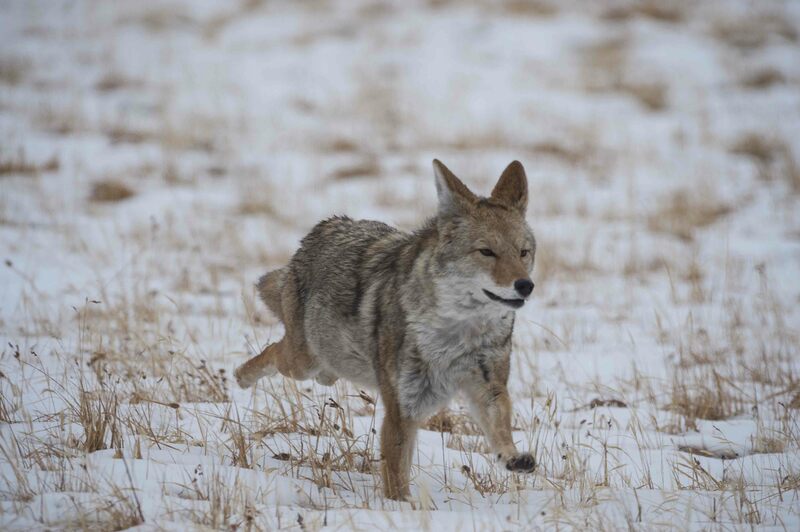 In the open meadow, the only refuge for the coyote is my car, parked on the road just behind me. Had I had both rear doors open, I’ll swear both animals would have run straight through!! Whether the wolf that day was the famous Spitfire or merely one of her Lamar Valley offspring, I’ll never know. Nevertheless, thanks for the memories Spitfire, it was a hell of a thrill!! AVE ATQUE VALE!! This entry was posted in NATURE, TOURING, WILDLIFE, YELLOWSTONE. Bookmark the permalink.